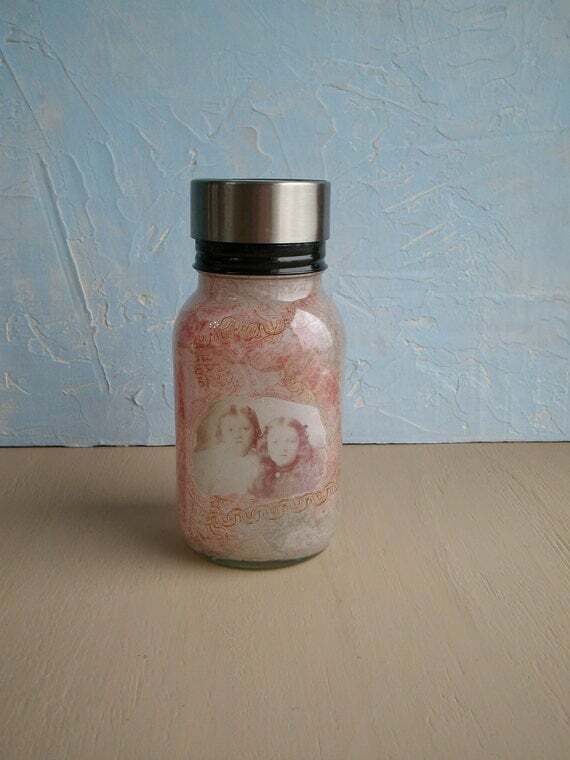 I did lots of decoupage when I was growing up on boards but I never thought of doing it on a jar. You can find step by step directions here. 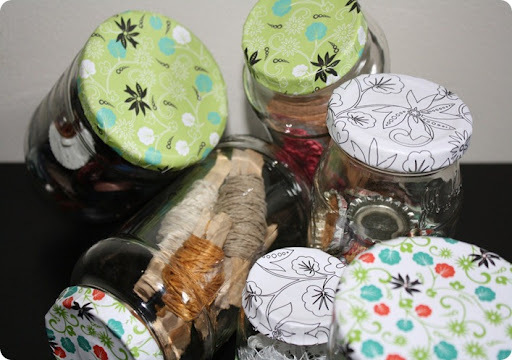 Plaid also has another tutorial on decoupaging jars here. This example doesn’t include a photograph. 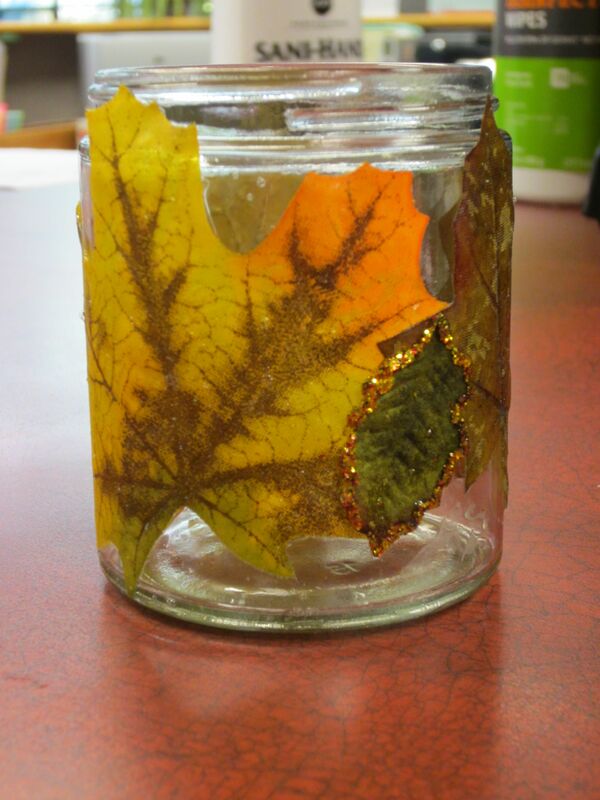 You can decoupage all kinds of things including leaves and fabric. Enjoy the examples below. I hope they inspire you. One advantage of decoupage is that copies work great. You don’t need to use the originals. I can image making copies of love letters between my grandparents along with their photos and mixing them together to make a lovely keepsake of them. Maybe tuck a story inside about their courtship and a treat to eat while reading the story. This entry was posted in DOABLE approach, Gift Ideas and tagged Christmas, Christmas and holiday season, Christmas Gift Ideas, Family, family history, family stories, Gift, gift ideas, jar gifts, photo gifts, sharing family stories. Bookmark the permalink. Thanks for stopping by, I hope you continue to enjoy my blog.